Must Read if you are a Rabbit Lover! It is so tempting to pet a cute rabbit but it is not that simple! So you want to pet a your pet rabbit? Follow these few steps! 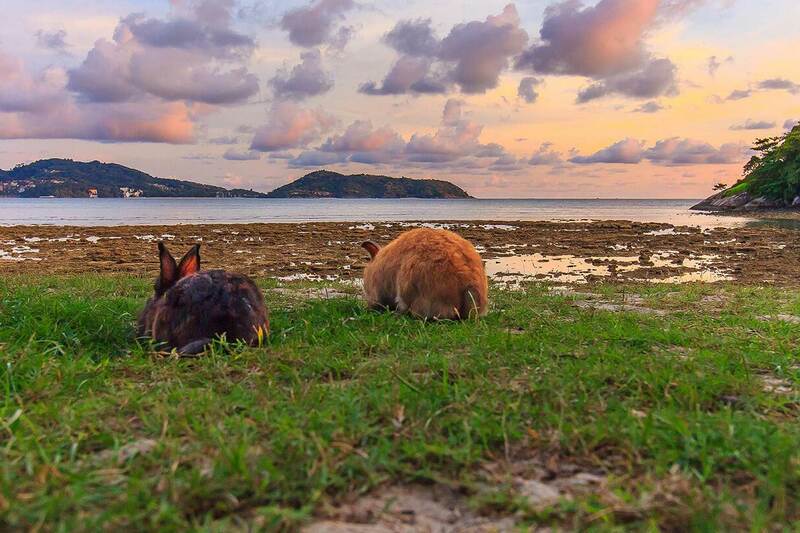 Rabbits naturally do not like to be picked up since they are prey to a large number of predators, and are always wary of anything approaching and grabbing them from above. Picking up a rabbit by its ears is extremely painful for it. There are various ways of rabbits up. For example, put a hand under its rear and front area/chest not too tight and hold it close to your body. The best way to make friend with rabbit is to pet them on the head. Don’t handle the rabbit roughly or pet it when it is clearly not enjoying it. 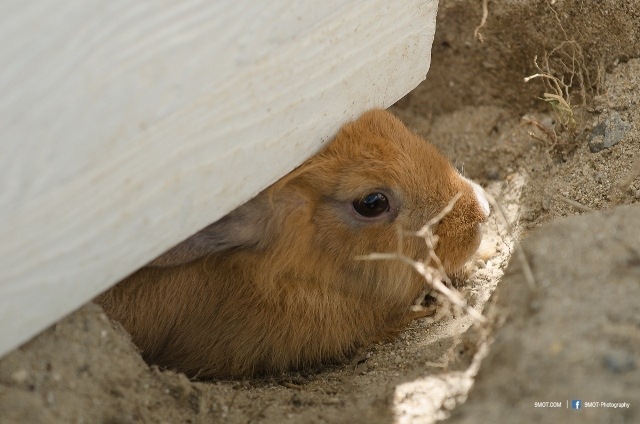 Rabbits get stressed out easily when they aren’t comfortable. The first rule of feeding rabbits: if in doubt – don’t let them eat it! Rabbits have strong taste buds and will try anything even if it’s poisonous. So, it’s your responsibility to provide them with good and safe foods. To keep rabbits healthy, they need a lot of fiber. The best source of fiber for rabbits is a variety of hay (i.e. Timothy, orchard grass, alfalfa, etc.). You can feed the rabbits with unlimited amount of hay. By the way, you should learn what kinds of vegetables and fruits those are safe for rabbits. We hope you can find this information useful for taking care of your pet bunny. Rabbits are beautiful animals and should be treated with love and care!